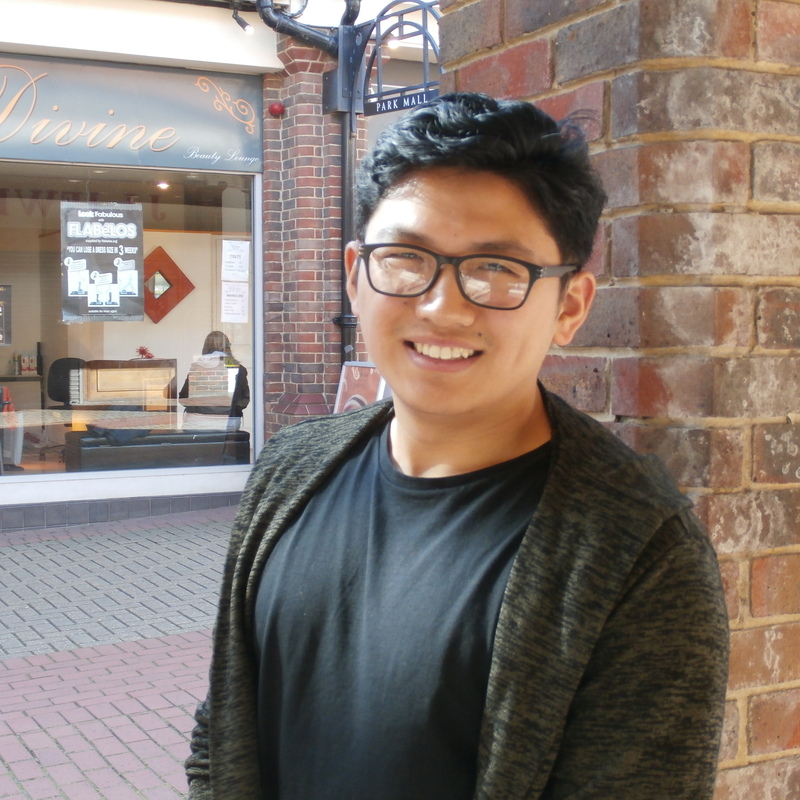 Milan Limbu is 21 Years old and has recently graduated from University for the Creative Arts with a BA (Hons) in Architecture. He was inspired to follow this form of discipline due to the different level of interactions humans have with architecture; as well as his passions for nature and how architecture can influence our movement and attitude due to its form and materiality. Artists such as Picasso, Braque and Mondrian have been an influence in Milan’s art works since studying art at GCSE. As seen in his creations and design, Milan works with a lot of abstract forms in order to show a relationship between nature and architecture. Lately he has taken an interest in kinetic forms and creates works that expresses how a human body reacts to the changing forms. The forms of the installations are developed to show a certain reaction he wants to create. To find out more about Milan you can visit his website HERE or pop into the Gallery.